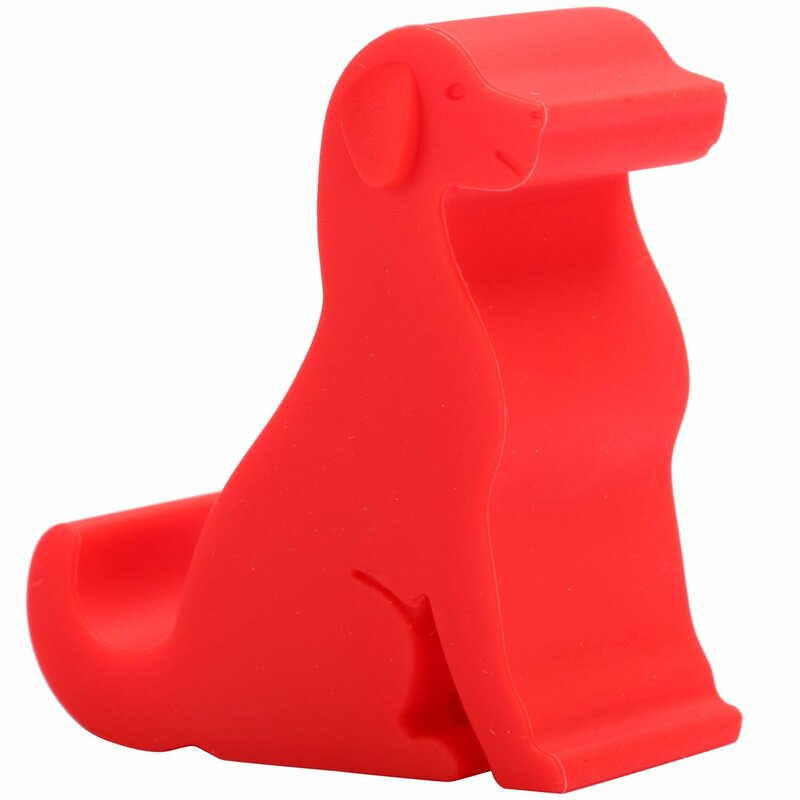 This cute dog stand holds all smartphones, including the iPhone 7 Plus and the Galaxy Note Series. 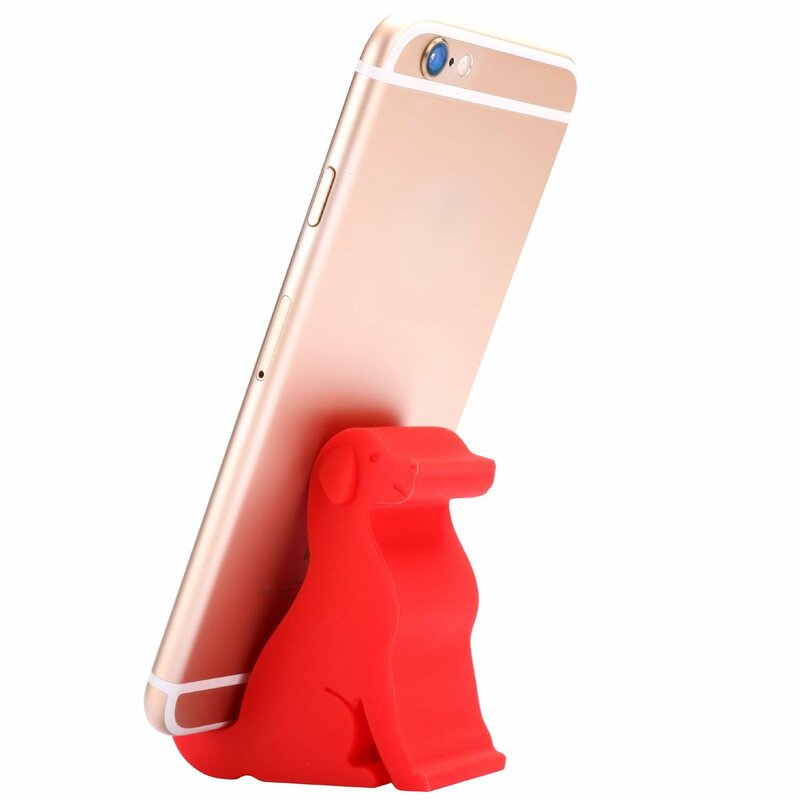 Use this stand to Skype or FaceTime with your friends and family or to keep it on one place on your desk. 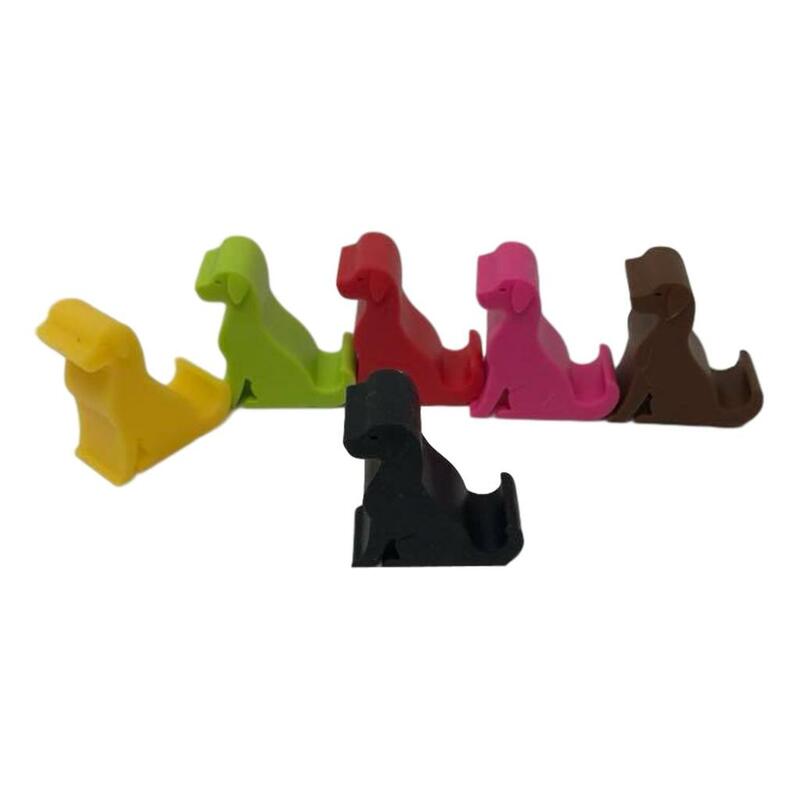 Also can be used as a chopsticks holder, name card holder, pen holder, and more! 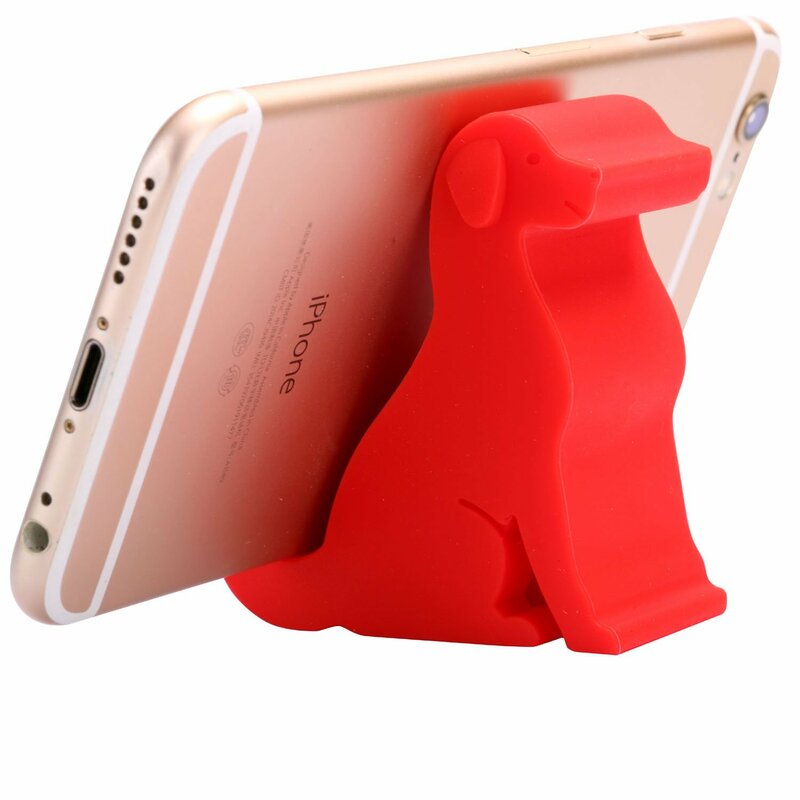 Size: 2.4" x 2.6" x 1.1"
Compatible with: iPhone 7+7/6s+/6s/6+/6/5/4, iPod series Samsung Galaxy S4 i9500/i9505, HTC One M7, Sony, LG, and many other smartphone models.